Blonde by name, blonde by nature. I’m keen to add more hair posts and videos across my channels and why not start with products that I have been using for 9 nine years? Honestly, I’ve been using Provoke Touch of Silver products for that long that I decided to begin close to my heart. Provoke Touch of Silver products are formulated to eliminate brassy tones from blonde, platinum and white hair so I decided to take on the One Wash Challenge and let you know how the products perform. 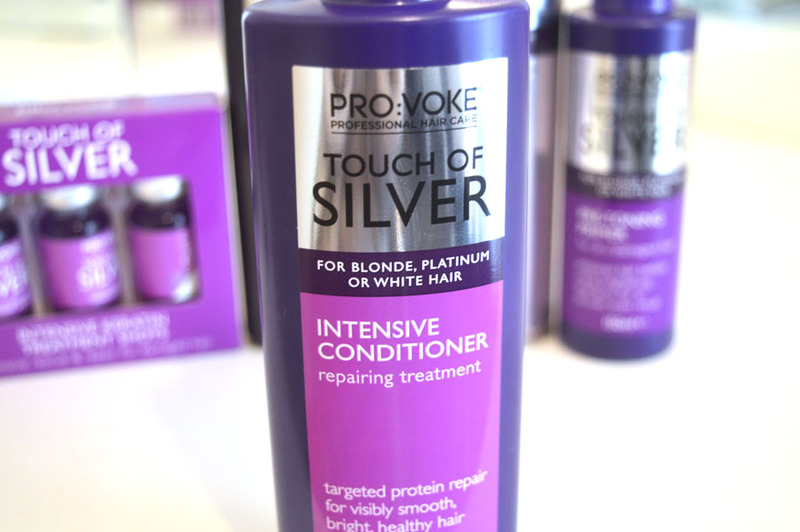 I’m not at a bias when I say confidently that the Provoke Touch of Silver are the best performing, affordable hair care range on the market with the aim to help remove yellow, unwanted tones from blonde hair. This is why I began using them when I was 13, and have continued to do so to this day. They recently told me about the One Wash Challenge where I’ll notice less brassy, silkier hair in just one was and I had to give it a go for myself, and report how I got on with you all. Grab a cuppa, this post might be a long one! This spray goes all over the hair, just like you’d use a heat protection spray, to prime before using the other products. 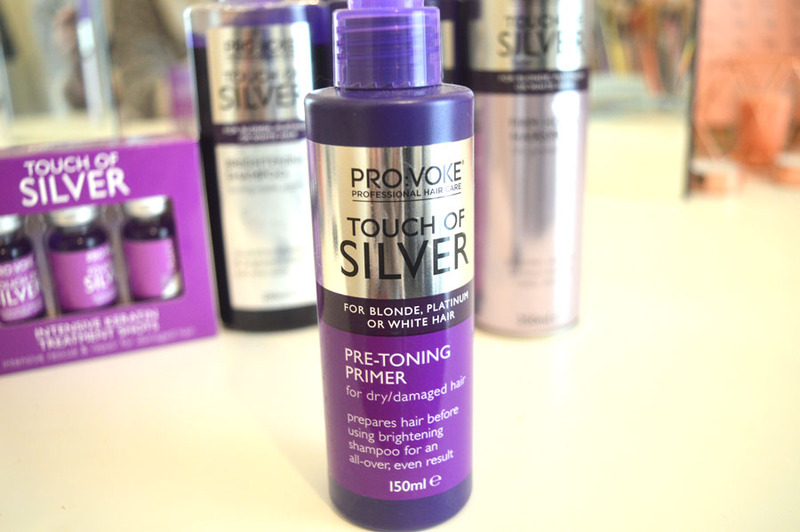 Just like a primer you use on the face, the Provoke Touch of Silver pre-toning primer prepares the hair for use of the other products that follow to help achieve an even result – this is a life saver when dealing with blonde hair, as when something is patchy it is very noticeable. This was super easy to use, it felt refreshing and hydrating whilst helping to achieve an even result at the end. I had never tried this particular product before trying out this challenge, but it’s a little bit of a life saver. I love it! This was an optional step, but I’ll include it in this review as I tried them out and wanted to share my thoughts on them. This is marketed as an intensive rescue & repair treatment whilst also helping to eliminate brassiness from hair. I found this somewhat annoying to use, as you had to mix it 1:1 with warm water. I did so using a tinting bowl for ease, but I found this didn’t leave a noticeable difference to my hair and if anything gave it a purple tone after use. I’ll use up the rest of the treatment shots, but these products from the Provoke Touch of Silver range are not something I’ll rush to stock up on! 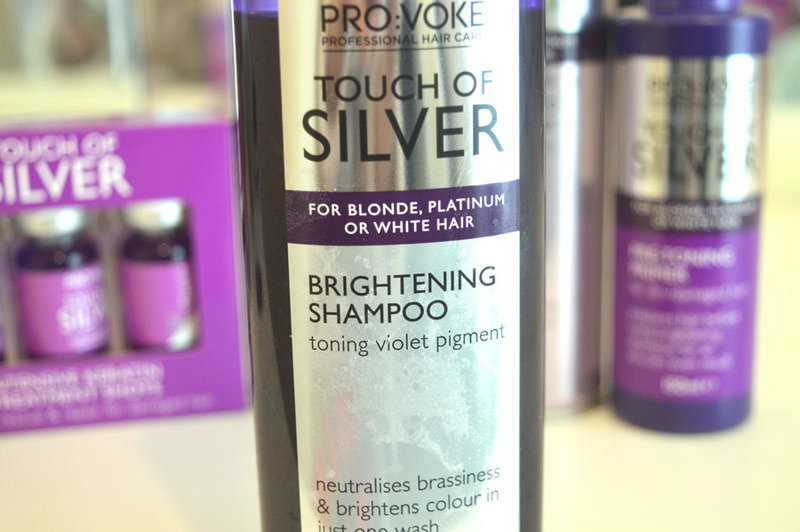 The Provoke Touch of Silver brightening shampoo is an intensive shampoo that combats brassy tones. They have this and a less intense version of the same product, so you can choose which you want depending on your hair type. This is a product I’d use once a week whereas the less intense version you can use daily. I love, love, love, love, love, love, love, love, love, love the Provoke Touch of Silver brightening shampoo. If I could recommend just one product from the range, it would be this. This works wonders and alone helped to tone down yellow tones in my hair. It doesn’t completely tone hair like an actual toner, and it can leave your hair purple if you leave it on too long, but this is an amazing product that genuinely works wonders. 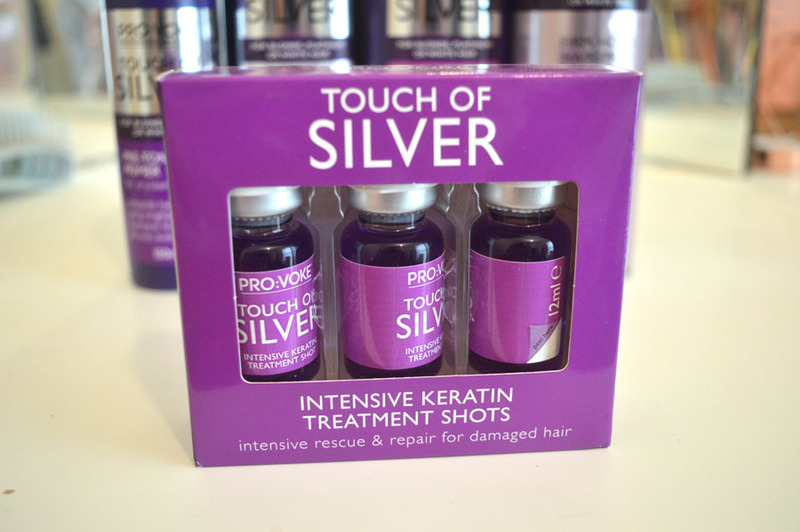 This Provoke Touch of Silver shampoo genuinely brightens your hair. If you’re blonde, you need to try this! Tip: keep it on for 15-20 minutes for a more intense finish. To finish off the challenge, I gave the Provoke Touch of Silver intensive conditioner a go. It is a very conditioning product, that works well with the intense brightening shampoo but alone it won’t tone your hair at all. I tend to use more of this product to combat how dry my hair can feel after using the shampoo and it helps to re-balance those dry areas that come with bleaching your hair. 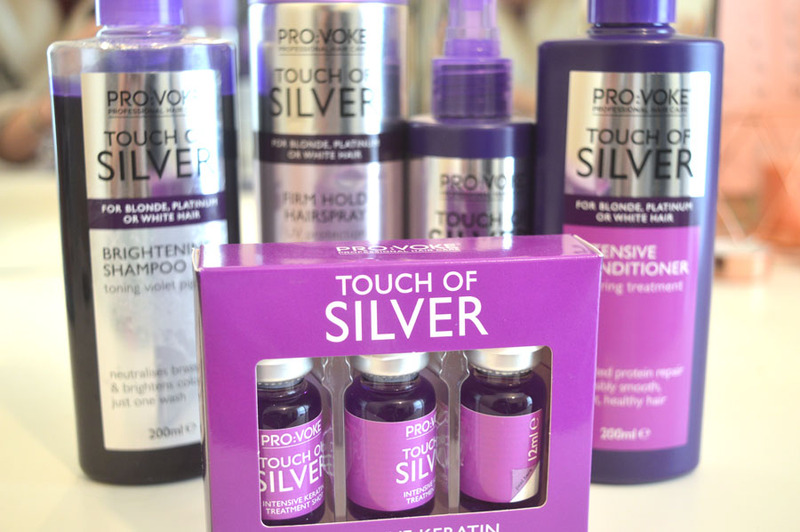 There we have it, a review of the Provoke Touch of Silver hair range that is well overdue. 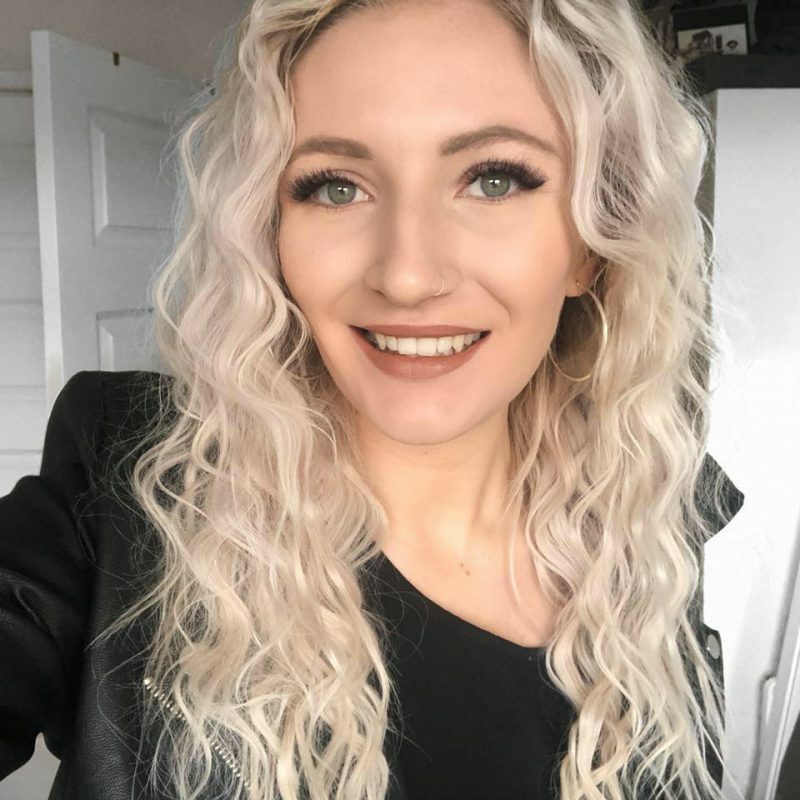 I’d be more interesting in introducing more hair posts to my blog as well as videos so if you have any ideas or questions you’d like me to answer in content for Blonde Amy, please don’t hesitate to let me know in the comments. I hope you all have a wonderful day. Don’t forget to let us know your tips on keeping blonde hair bright and vibrant!